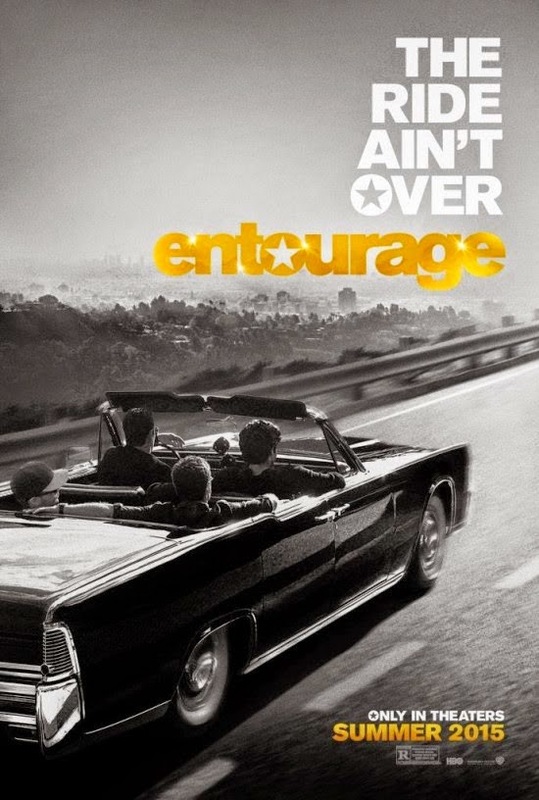 The 'Entourage' movie promo has begun! And Jeremy Piven, who plays the very, er, unique Ari Gold, has started the movie publicity rounds… as Ari Gold. Gold. The 'Entourage' movie opens in Australia on June 11, and will feature all the original TV cast, plus a looong list of celebrity cameos (Calvin Harris, Jessica Alba, Liam Neeson, Emily Ratajkowski, Thierry Henry, Pharrell, George Takei, Tom Brady, Ed O'Neill, and of course the show's creator, Mark Wahlberg). And, you can actually buy the book by Ari Gold above from book retailers. Follow Jeremy Piven on Twitter here.